Our direct exposure to the Atlantic Ocean and relatively shallow reefs make The Biminis one of the most spectacular aquatic destinations in The Bahamas. The amazing coral reefs, blue holes and canyons are not only easily accessible but provide shelter for an abundance of marine life ranging from the tiniest of reef fish to turtles, dolphins, eagle rays and so much more. Gin clear waters … Dramatic continental shelf walls … Fish covered wreck sites … Endless options all located within miles of Neal Watson’s Bimini Scuba Center! Bimini has emerged as one of the best places on the planet to encounter one of the ocean’s most amazing predators, the Great Hammerhead Shark. These elusive giants have evaded divers for years, but now Neal Watson’s Bimini Scuba Center has access! We are the first and only operator on Bimini to offer this amazing excursion and have learned the secrets of this spectacular experience from the original people who discovered this dive years ago. We are committed to safety, both for our divers and the sharks and are excited to unveil this thrill of a lifetime to our guests! Our Great Hammerhead Safaris run for a limited-time period each year, and have limited-availability, so book now to secure your place on one of the most spectacular dive opportunities available anywhere in the world! For more details regarding our Great Hammerhead Safari, please click here! *All Dive Safaris include tanks and weights as well as masks, fins and snorkel. 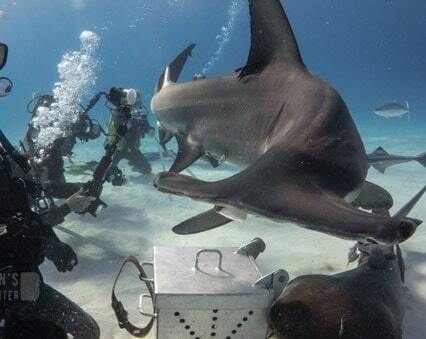 The Bull Run dive site off south Cat Cay is home to our Shark Safari. On the 45-minute ride to the site, we start by dispelling many of the myths that are associated with the common image of sharks as dangerous predators. Once divers are in the water, a member of our experienced staff will bring down a homemade frozen “chumsickle” and we all safely enjoy watching Blacktip, Caribbean Reef Sharks, Nurse Sharks and often Bull, Lemon and Hammerhead Sharks in a controlled, comfortable environment. An exhilirating and informative safari! *All Dive Safaris include tanks and weights as well as mask, fins and snorkel. Bimini is a fantastic place to encounter a variety of different ray species in the water, though few are as friendly and playful as the local stingrays down at Honeymoon Harbour. This idyllic beach down on Gun Cay is home to a population of Southern Stingrays (Dasyatis Americana) that anxiously await the arrival of visiting guests. Simply by wading out from the beach or floating off the back of our boat, guests can interact with these frolicsome fish in a safe and exotic setting. 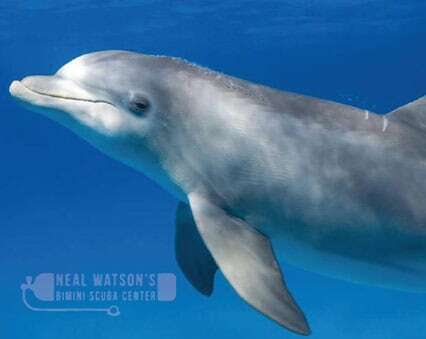 This is a great excursion for families and non-divers. It is also a perfect place for divers to enjoy their surface intervals when exploring the amazing reefs down by Cat Cay. *All Stingray Safaris require a minimum of 4 guests. If your group only includes 1-3 persons, call us and most likely we’ll be able to combine your group with other interested divers. Can’t say enough good things about this operation, even if you aren’t scuba diving. 5 stars all the way! 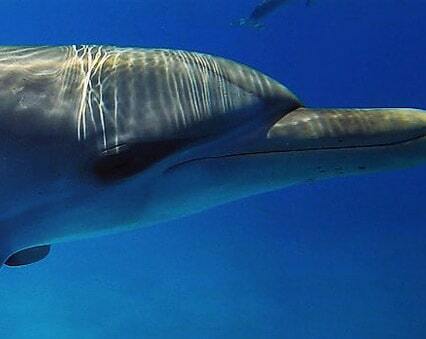 For more details regarding our Wild Dolphin Safari, please click here! *All Wild Dolphin Safaris require a minimum of 4 guests. If your group only includes 1-3 persons, call us and most likely we’ll be able to combine your group with other interested divers.